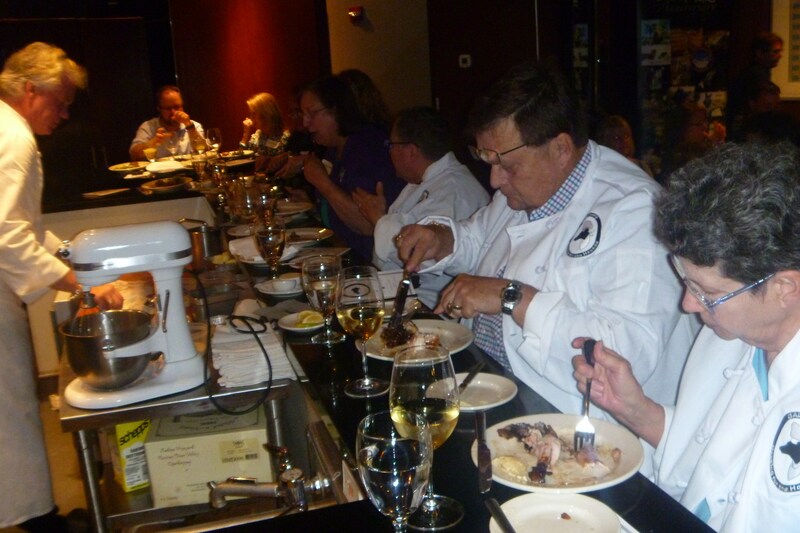 Saturday afternoon we attended the GALT cooking class at Mercury hosted by chef Chris Ward. 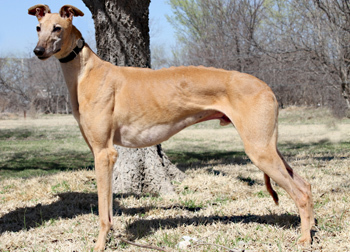 GALT is the Greyhound Adoption League of Texas who is known for their zealous rescues and care for the athletic animals. Besides being absolutely beautiful, greyhounds thrive on human companionship, love to be the center of attention, and make wonderful household pets. Foster homes for GALT’s greyhounds are critically needed at this time. By being a foster home, you provide a temporary home for one of the greyhounds that has been brought into GALT’s adoption program. You acquaint them with “life inside a home” versus life at the kennel or track. It can be a rewarding, and sometimes challenging, experience. The annual cooking class is a fund raiser for GALT, and chef Ward happily donates his time and talent. 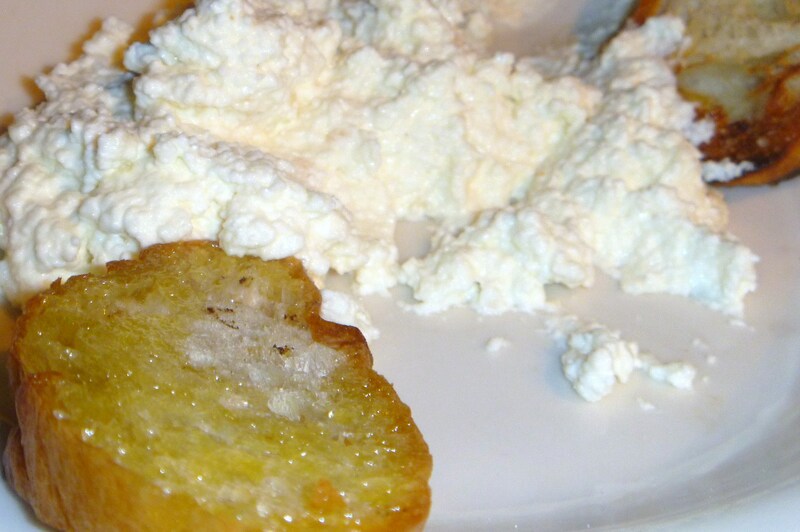 At Saturday’s class he shared with us techniques on making ricotta cheese, which is shockingly simple to make with ingredients you may already have at home, including milk and lemon juice. The simple dish was served with crunchy crostinis, and was the hit of the day at our table. 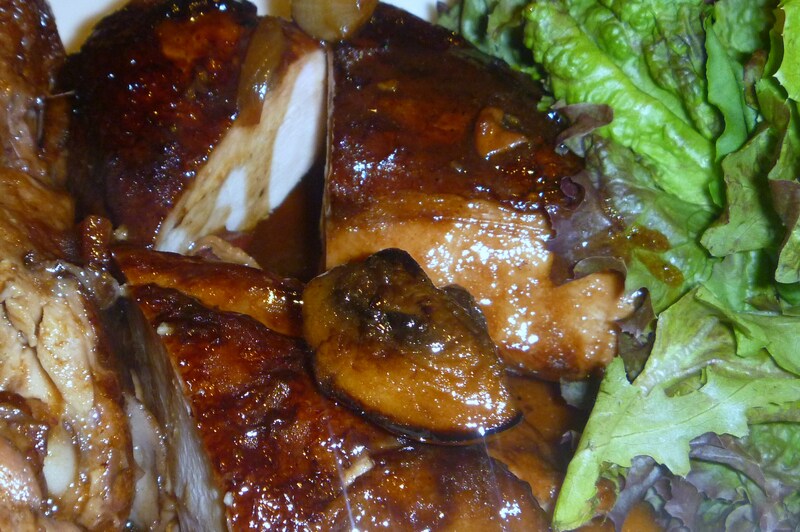 Everything is better with bacon, and Ward’s Coq au Vin included bacon lardoons along with pearl onion s and mushrooms, making the wine soaked chicken dish succulent with a hint of decadence. More cheese was served with the late luncheon in the form of a Roquefort cream that accompanied filet of beef on more Tuscan bread. There will be more events arranged by GALT through out the year, and we will be sure to clue you in on those functions as they come up.